Kids Matter: Caring. Providing. Teaching. Protecting. Children are the world’s most valuable resource and its best hope for the future. his year’s Annual Report is dedicated to the various ways TCOG makes a difference in the lives of the children in our region. As an organization, we are committed to being better leaders building better lives, and where better to invest our resources than in our kids and our future? Improving quality of life for kids in Texoma has become one of our top priorities and, over the next few years, we will invest more of our resources in a new project. 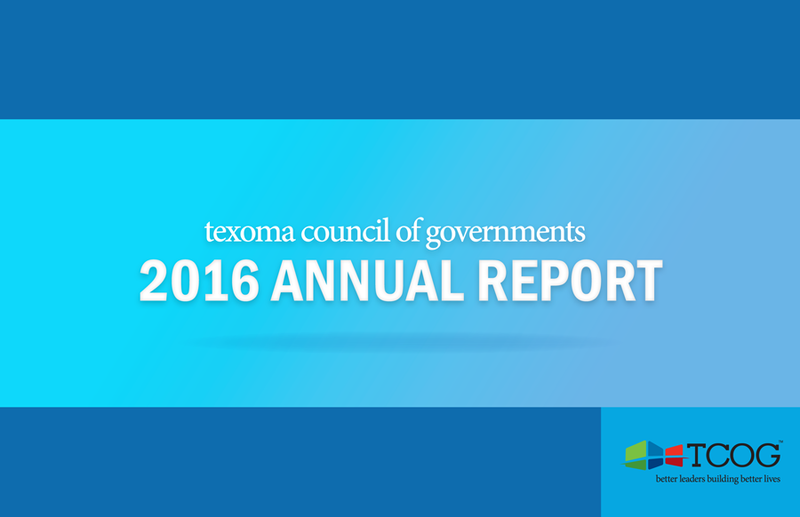 Kids Matter: Beyond ABC Texoma is a region wide strategic planning process initiated in 2015 by TCOG in partnership with several local agencies and organizations to address children’s quality of life in Texoma. 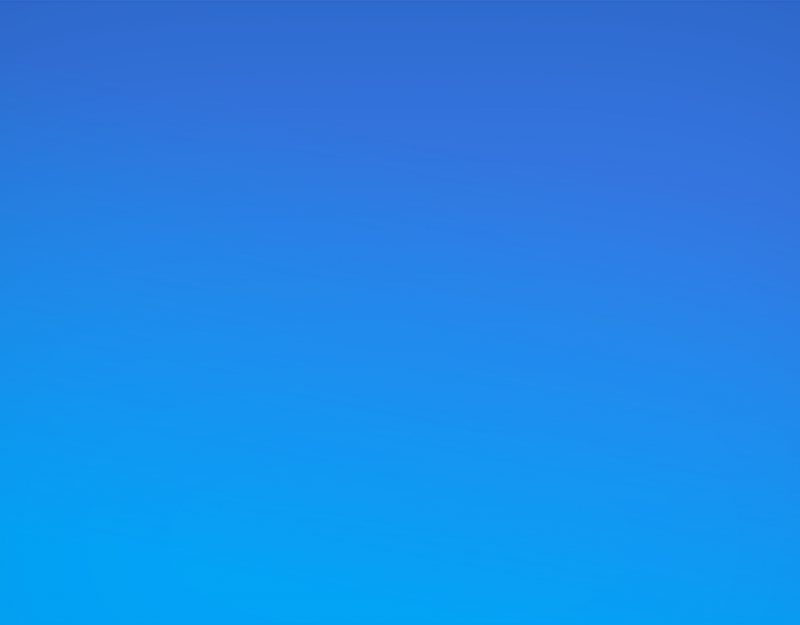 The 2014 Beyond ABC children’s health report published by Children’s Health System of Texas is an assessment of more than 50 indicators of children’s overall well-being including data related to health, education, economic security and safety. The report reveals that in many respects children in Texoma are better off than other children across the State of Texas. However, it also reveals some troubling trends such as the increase in child poverty rates in Grayson County, the childhood obesity rates in all three counties, and the tremendous lack of access to healthcare across the region. 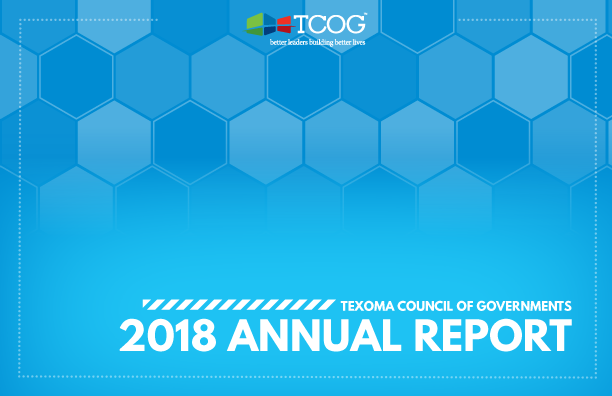 To determine ways to slow or reverse some of those trends, TCOG will complete a strategic plan for each county in our region and facilitate the implementation of various projects to achieve a very simple mission: make life better for kids in Texoma. By caring for children, providing for their economic well-being, teaching them, and in every way we can, protecting them from neglect and abuse, we are able to preserve our most valuable resource, sustain our hope for the future, and make it known that in Texoma, kids really do matter.